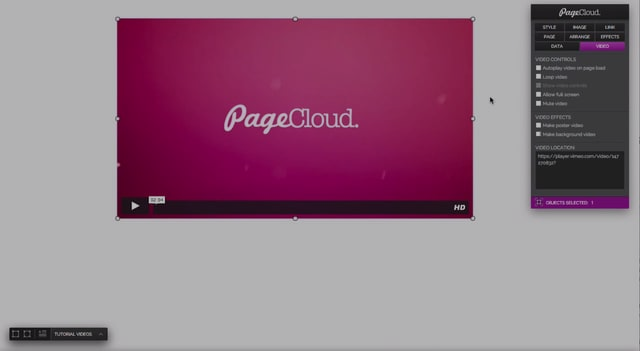 One of the most common requests received at PageCloud.com is for more video capabilities. Well, ask and you shall receive! We’ve made a few updates to the video options within PageCloud. For starters, you can now drag and drop MP4 files directly from your desktop to your PageCloud site, much like you can with YouTube videos. You now have more creative freedom with your videos than ever before! What happens when you cancel an Airbnb reservation?